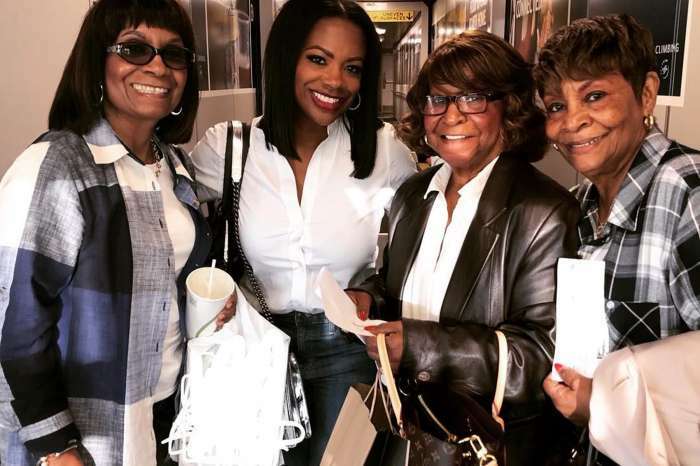 Kandi Burruss is featured on the cover of InBetween Magazine, and she shared this with her fans and followers who couldn’t be more excited for their favorite housewife. Take a look at the cover below. Her fans started to congratulate her on all of her achievements, beginning with Xscape and finishing with her latest movie and her restaurant, Old Lady Gang. 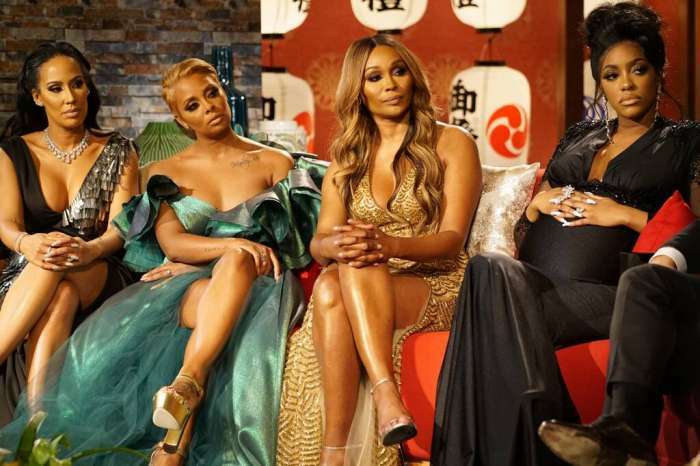 Speaking of Porsha and RHOA, in this week’s episode of the show, Kandi exposed some shady secrets about her fiance, Dennis McKinley’s past, including how he has a reputation for being a player and a cheat. Check me out in @inbetweenzine!